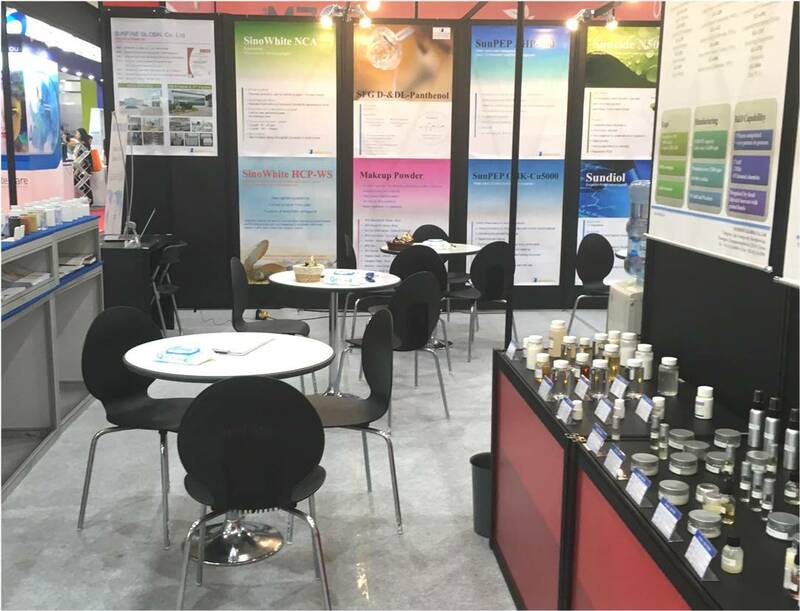 We, SUNFINE GLOBAL Co., Ltd., participated in the exhibition, "In-Cosmetics Korea 2018." We exhibited our ingredients products for cosmetics & personal care. Copyright © 2017 SUNFINE GLOBAL. All rights reserved.